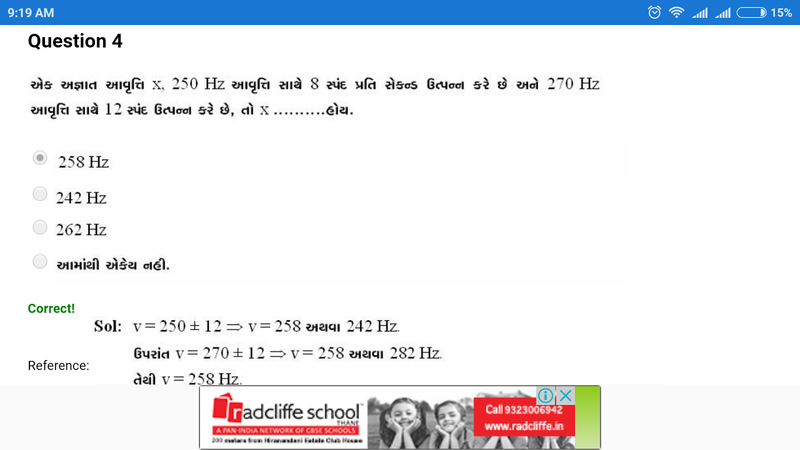 These quiz is for NEET PHYSICS CHAPTER 10 QUIZ.Its contains 150+Questions. 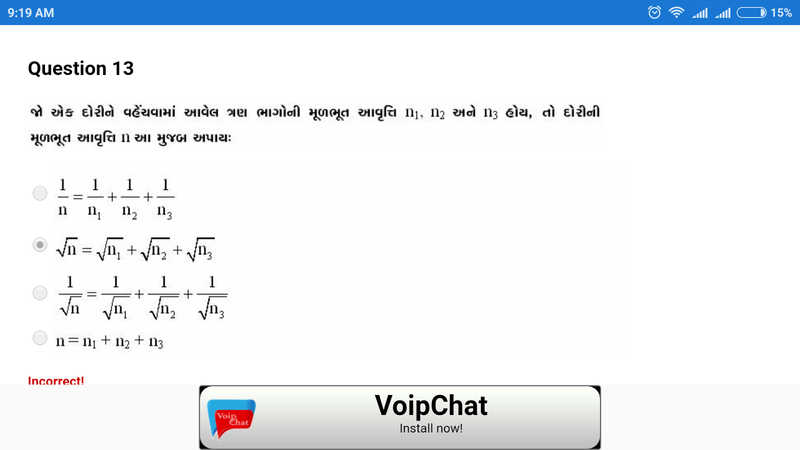 Every time take a test shuffle questions and options.After Completion test its displayed result with solutions. 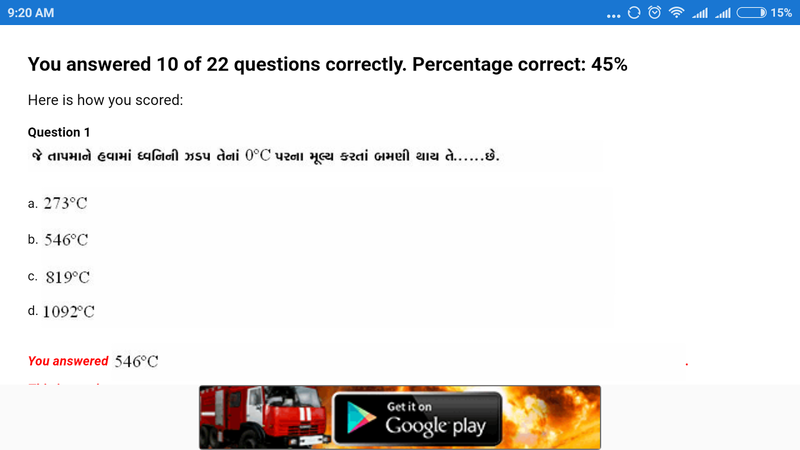 So youcan improve your maths skills with this quiz. 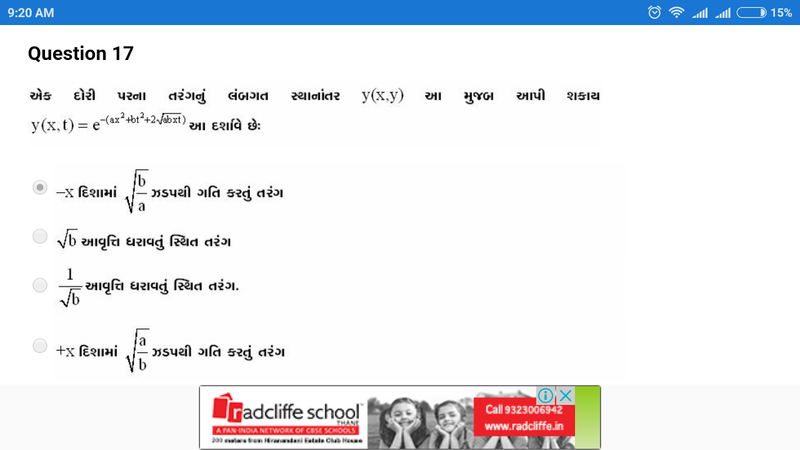 All person who want to join insurance companyto know of insurance related information, IRDA EXAM PATTERN ANDRULES.Life Insurance of India exams (LIC AAO,LIC ADO, LIC Agentexams)National Insurance company limited exams (NICL exams)General Insurance company exams (GIC exams)IRDA exam (IC33)and other Insurance exams of India or other countries.IC38 Mock Test SeriesThese quiz is for LIC AGENT TEST QUIZ.Its contains 250+ Questions. Every time take a test shufflequestions and options. 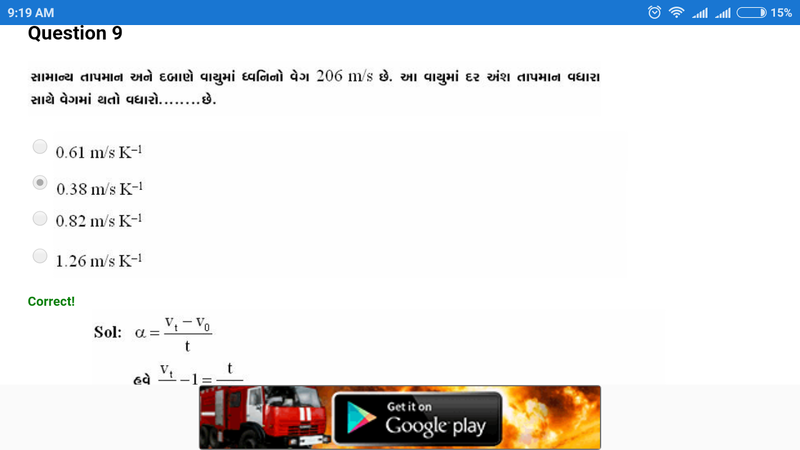 After Completion test its displayed resultwith solutions. 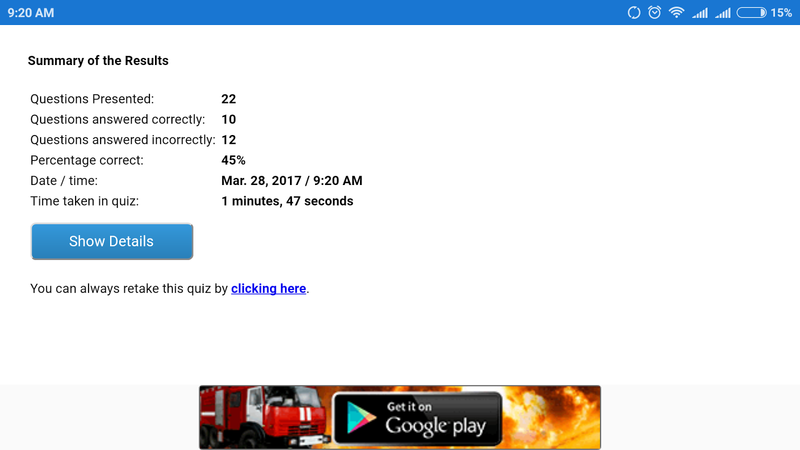 So you can improve your maths skills with thisquiz.